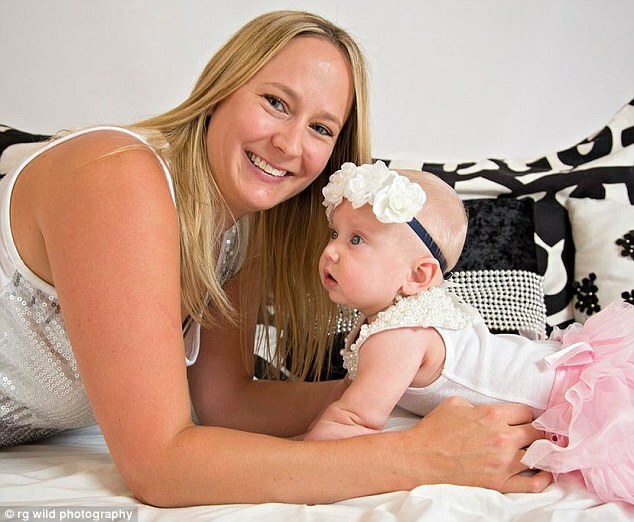 Not as bad as food pics…..
An Australian mother has been left “shaking with anger” by an astonishing letter sent by a friend said photos of her baby daughter on Facebook were “p***ing a lot of people off”. Jade Ruthven thought the envelope contained a party invite when it dropped through her letterbox in Perth but soon discovered its scathing contents about six-month-old Addy. “I have got together with a few of the girls and we are all SO OVER your running commentary of your life and every single thing Addy does,” it read. “Look, we all have kids that we are besotted with – guess what – every parent thinks their kid is the best ever. “But we don’t ram it down everyone else’s neck!!! She wears a new outfit – well take a photo and send it PRIVATELY to the person who gave it to her – not to everyone!!! The letter, written by someone also claiming to be a mother, claimed that if everyone posted as many pictures and status updates as Mrs Ruthven did, she would “get over it pretty quickly”. “We can’t wait for you to get back to work – maybe you won’t have time to be on Facebook quite so much,” it continued. “Addy is gorgeous and we all love her, but our kids are great too. “I guess you are just p***ing a lot of people off with all your ‘Addy this and Addy that’ – we all thought it might ease off after the first month, but it hasn’t. Meanwhile in Singapore, a talking dog got a security guard fired…..